At Cure CF, we like to party with a purpose. Last year we brought you our first summer concert in the picturesque amphitheater at Norton Commons. This year we are coming back!! Join us for the second year of Spiropalouza, Saturday, June 15th! 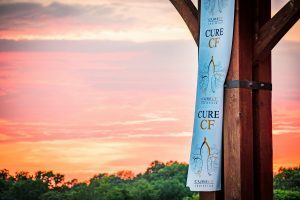 THANK YOU IN-KIND SPONSORS AND FRIENDS OF CURE CF!